Some of the items that were changed to not expire while offline broke in last weeks maintenance. This issue is resolved. 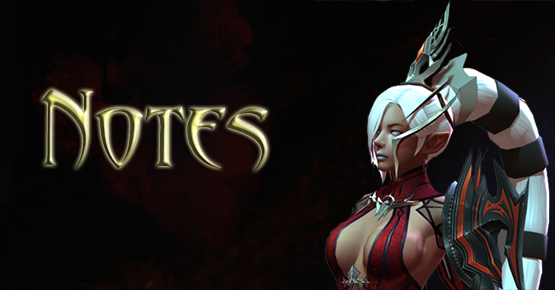 Katrissa and Ciraya merged together to form Initus server! Yay! My LastChaos services are currently off to finish backend merge of US servers. This affects transfers (pets and character), purchase of Master stones and tokens from the item mall, token redemption in game, and Friend Referral system rewards. We will make a note when it is back up. My LastChaos services are running again!